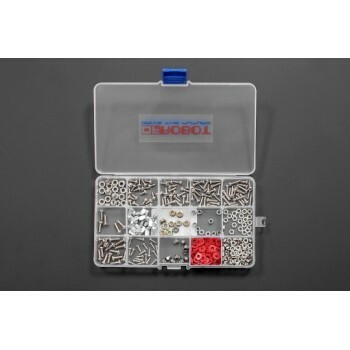 This mounting kit provides you different types of screws and nuts which are most commonly used in our projects here at DFRobot. We use them to mount circuit boards and help build robots. 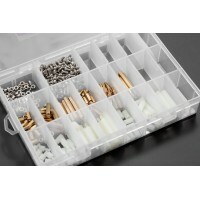 These screws and nuts are put into different compartments of an adjustable compartment parts box(FIT0205).